Get ready: Storm Diana is on the way and she’s bringing RAIN | SHEmazing! While the weather has definitely gotten colder, we're still getting away with mild-ish weather. However, that's about to change, as Storm Diana is sweeping in. 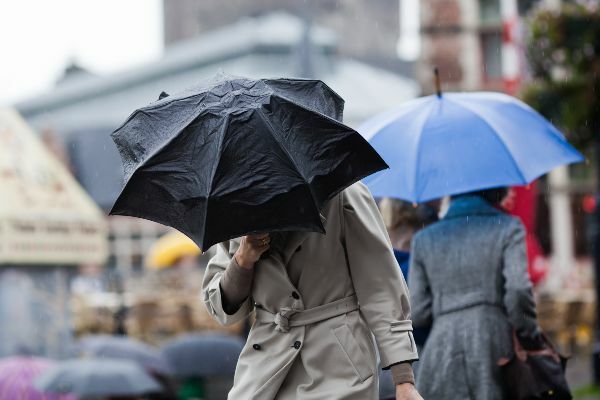 The storm promises to bring rain and wind, with Met Eireann issuing a status yellow rain warning. 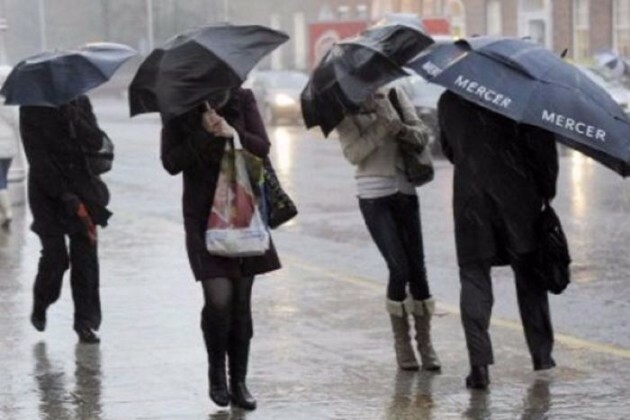 The rain warning is in place for Munster, Dublin, Carlow, Kilkenny, Wexford, Wicklow, Galway and Mayo. The rain warning is valid since 9am this morning, until 3pm Tuesday. There is also a Yellow wind warning being implemented in Munster, Dublin, Carlow, Kilkenny, Wexford, Wicklow, Donegal, Galway, Leitrim, Mayo and Sligo. The wnd warning is valid from 3am to 3pm Tuesday. Heavy rain is expected, along with surface flooding.